ATKINSON - Robert Frank “Bob” Mason, 88, of Atkinson, formerly of Kewanee, died at 9:27 a.m., Sunday, February 3, 2019 at the Hillcrest Nursing Home in rural Geneseo. Funeral services will be held at 11:00 a.m. Thursday, February 7 at Rux Funeral Home in Kewanee. Rev. Stephen Mueller will officiate. Visitation will be one hour prior to services. Burial will be in Wethersfield Cemetery. 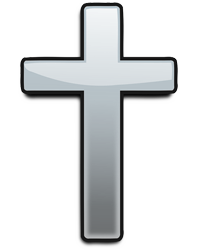 Memorials may be directed to the Concordia Lutheran Church in Geneseo. He was born August 5, 1930 in Kewanee, the son of Henry Robert and Lucille (Hamilton) Mason. He married Ruth Norberg on November 19, 1949 in Kewanee. Survivors include his wife of Atkinson, three daughters, Debbie (Douglas) Fyke of Lee, IL, Marie Kay (Charles) Golt of Esmond, IL and Teresa (Peter) Dean of Miami, FL, three grandchildren, Danielle Foster, Erin Rockstead and Megan Golt-Backer, two step-grandchildren, Amanda Dean and Nicole Dean and six great grandchildren. He was preceded in death by his parents. Bob graduated from Wethersfield High School. He was a police sergeant with the Kewanee Police Department for 17 years. 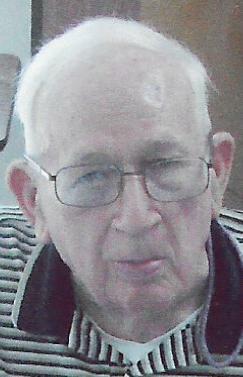 He was a member of Concordia Lutheran Church in Geneseo. He enjoyed hunting and had raised field trial dogs and hunting dogs. He was also known as an animal collector as he often retained stray animals until a home could be found for them.